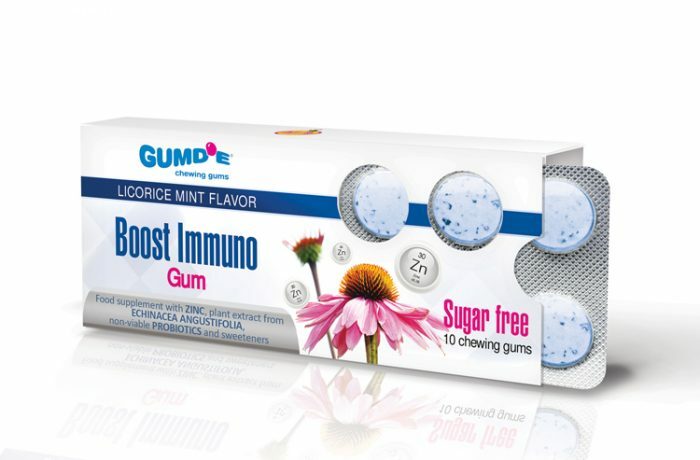 Continuing with functional gums, some days ago I found this interesting example from Israel. The company (Supherb) has been manufacturing dietary supplements for over fiteen years, but recently decided to use chewing gum as a delivery system for such supplements. They launched the brand “Tab in Gum” (www.tabingum.com) for this purpose. 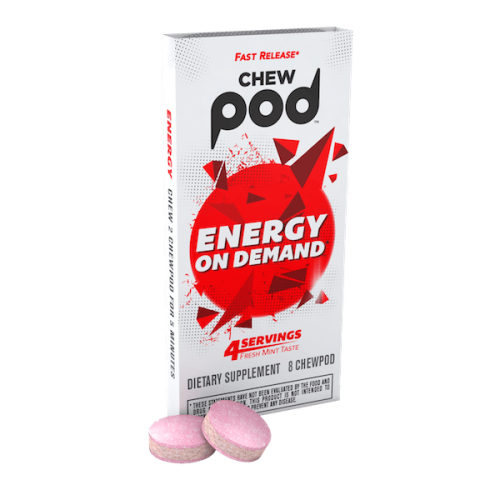 One of the most interesting claims of this product is that it may contain up to 800mg of active ingredients, which is more than other functional chewing gums in the market. 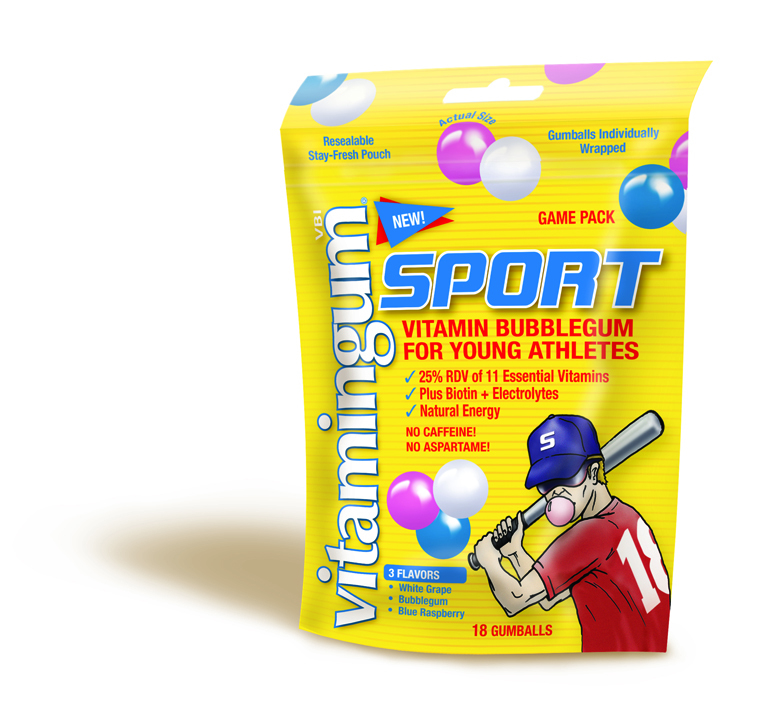 The company also claims that the active ingredient is released inside the mouth within 45 seconds. 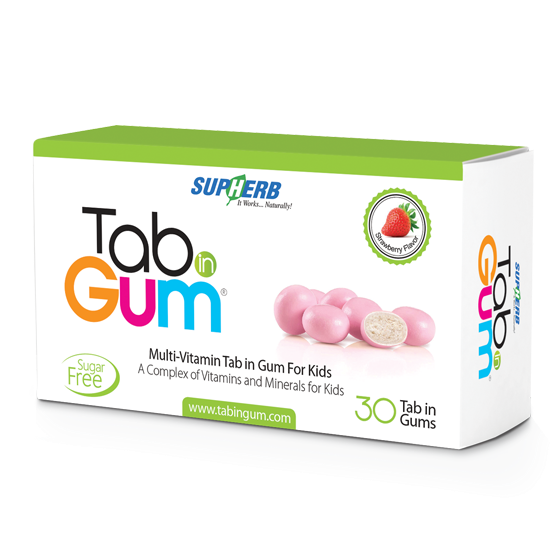 This gum does not use a tabletting technology (which seems to be the most common way to produce functional gums) and the product is coated.